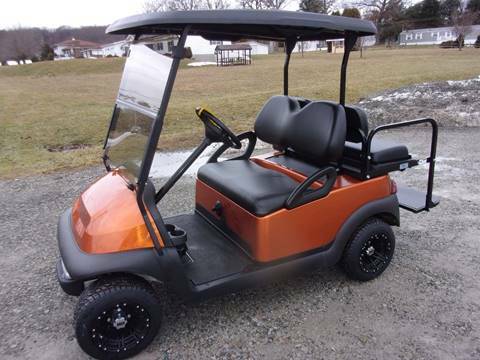 We custom build Golf Carts to fit our customers needs. 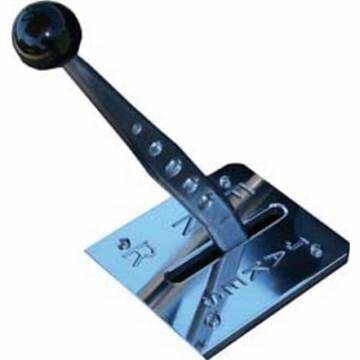 Special orders are our speciality. 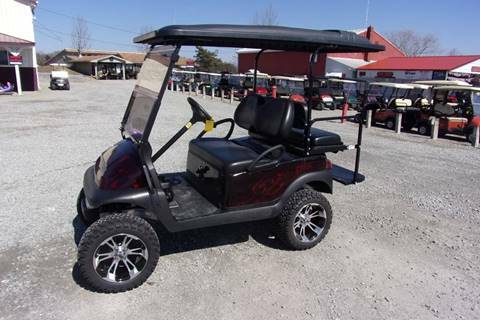 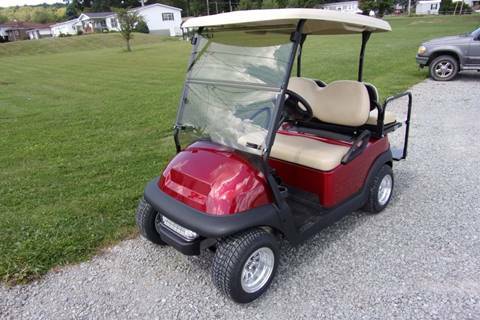 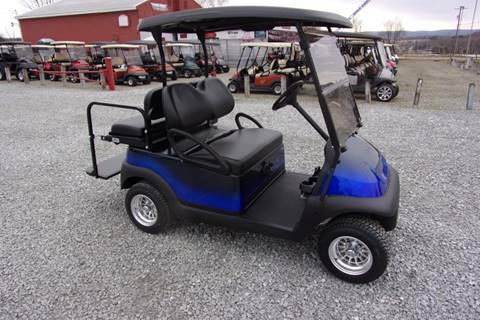 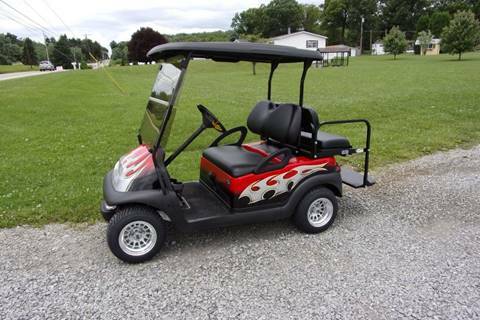 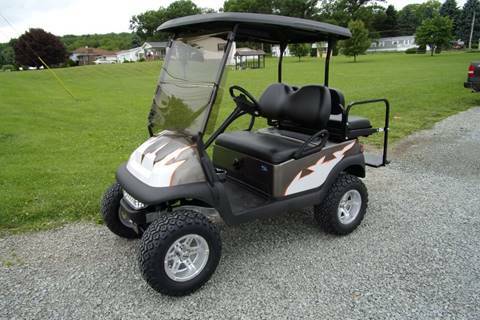 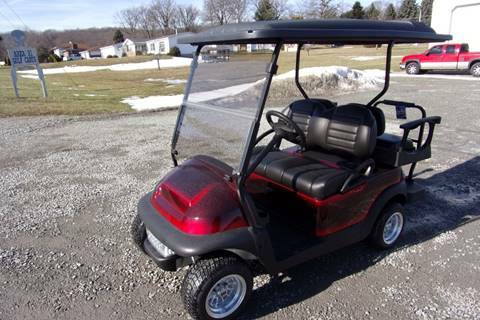 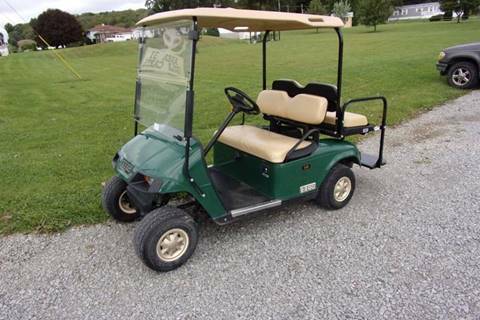 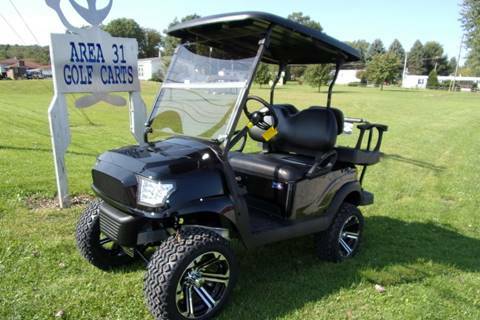 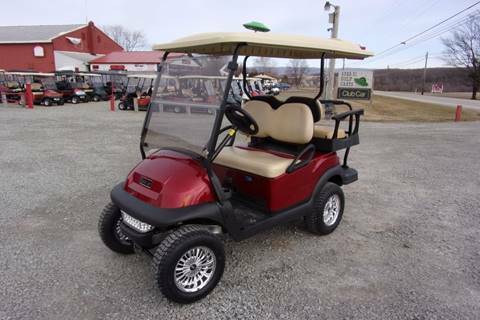 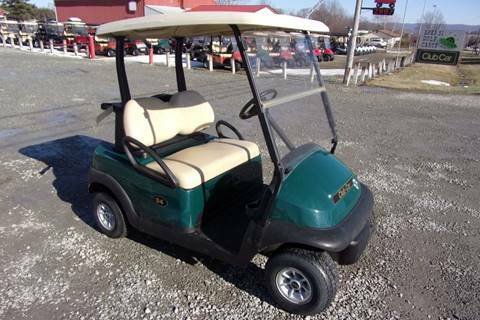 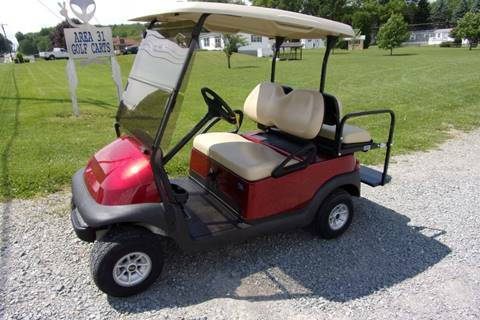 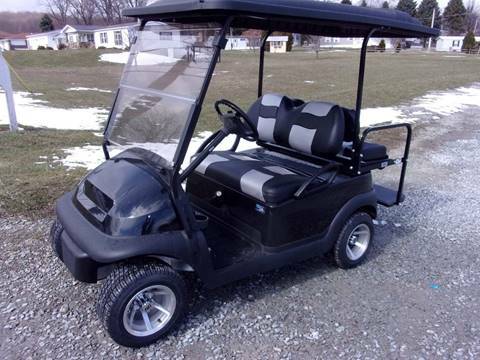 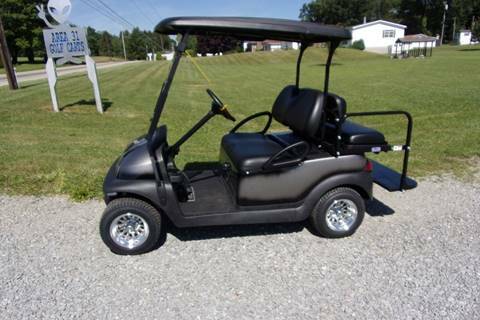 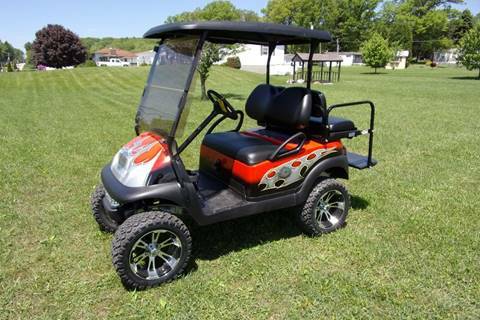 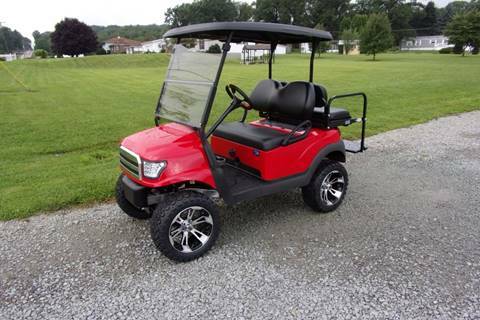 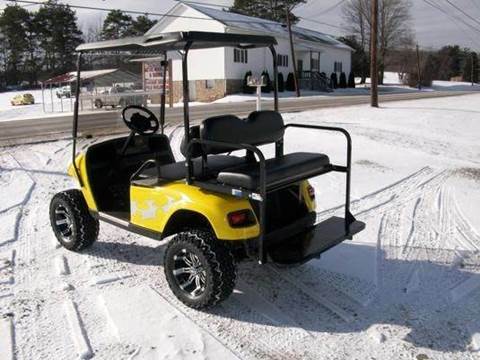 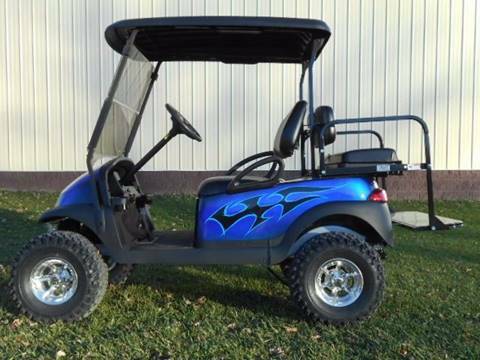 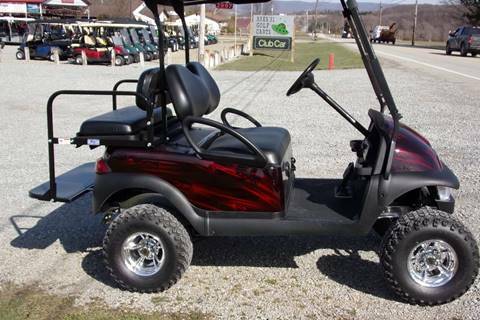 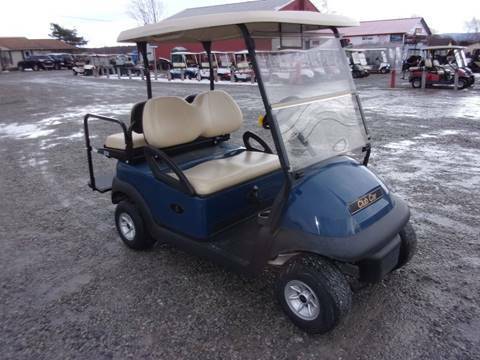 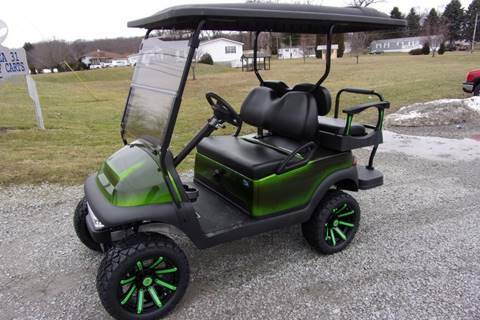 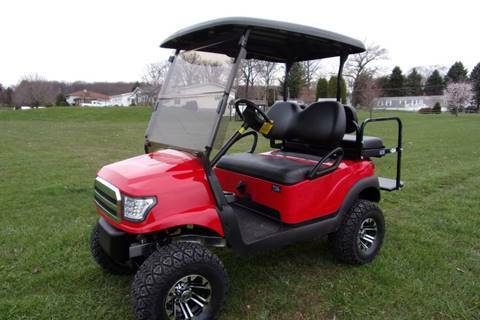 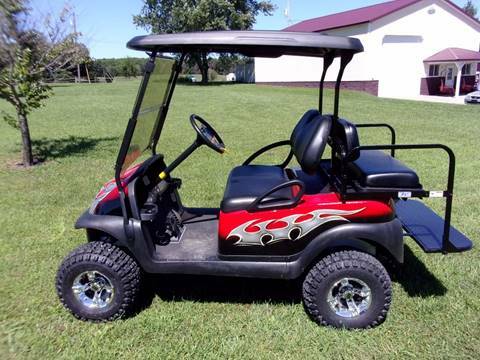 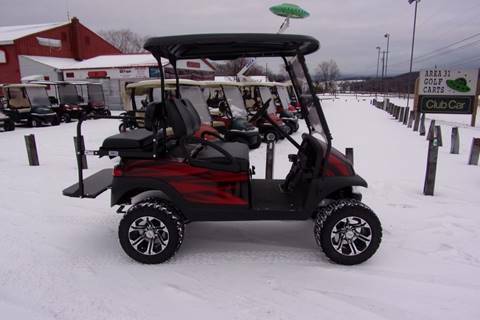 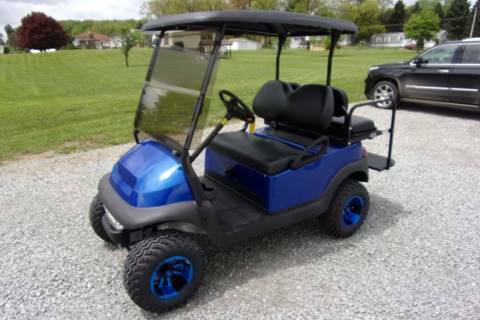 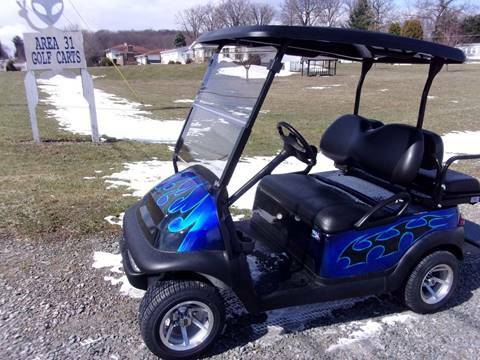 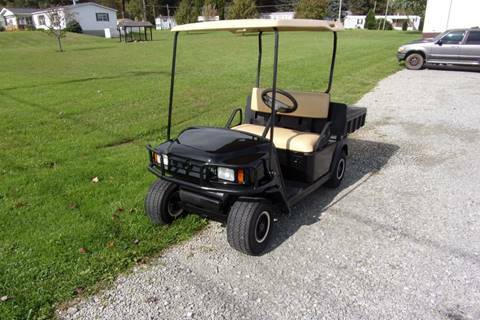 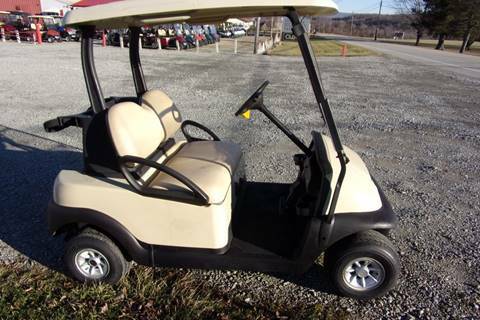 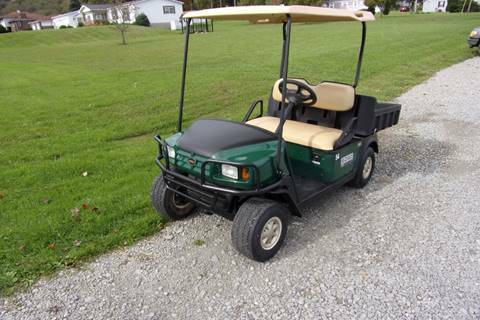 We always have a huge selection of Stock and Custom Golf Carts on inventory. 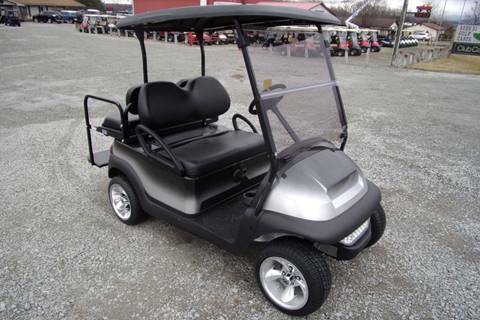 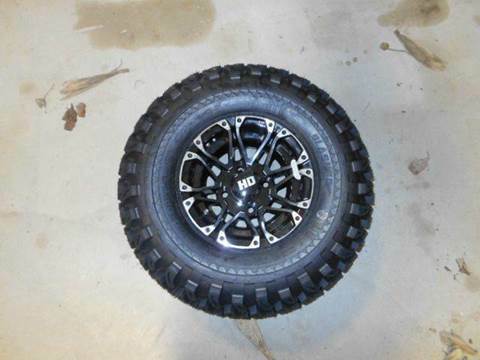 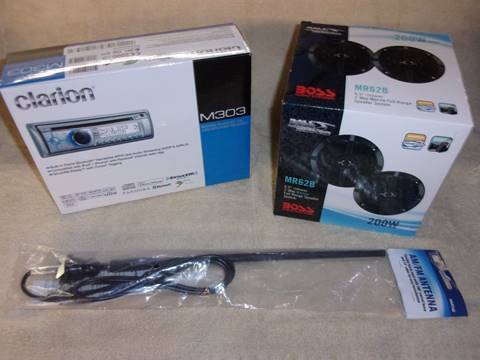 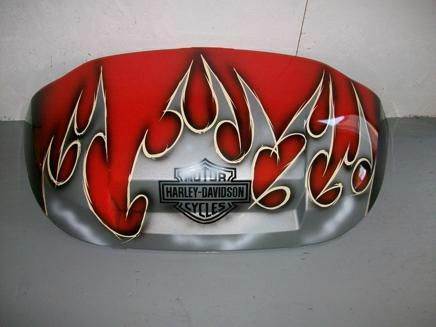 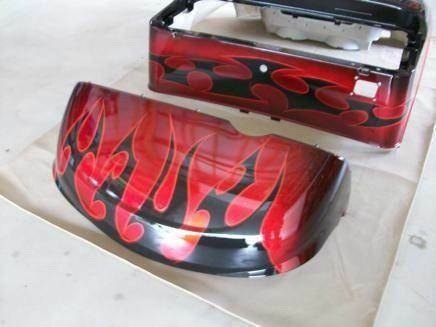 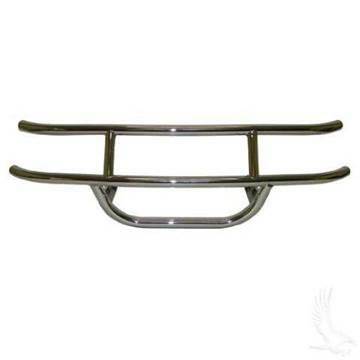 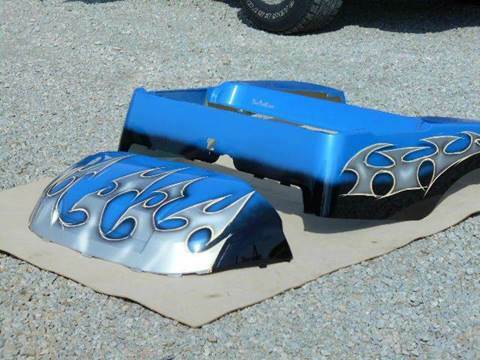 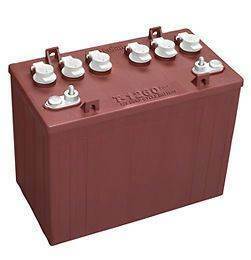 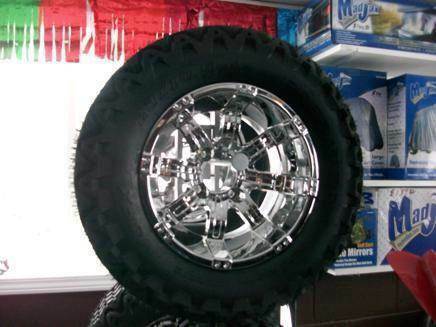 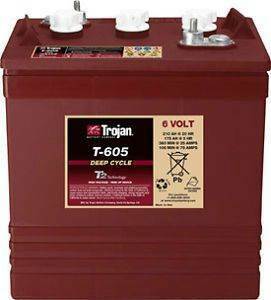 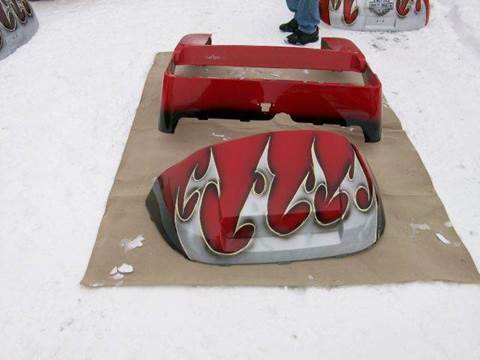 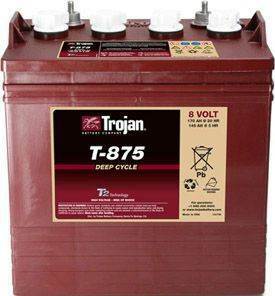 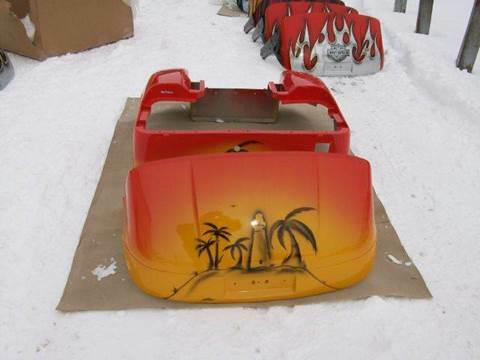 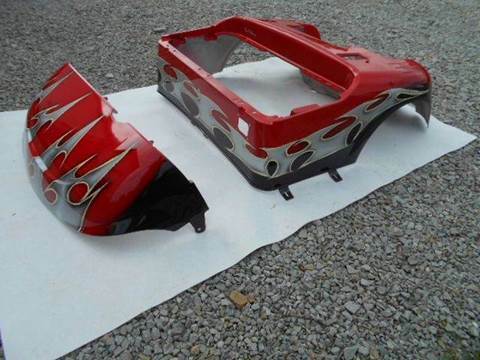 And we stock many golf cart accessories and parts. 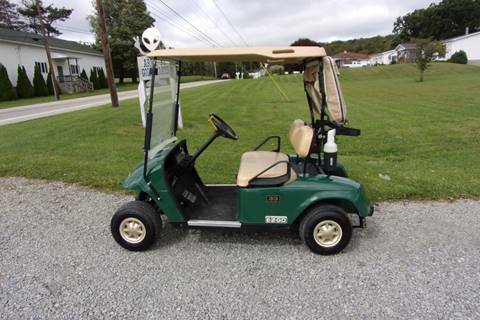 Were located in South Western Pennsylvania, just 6 miles from the Kecksburg UFO Crash Site. 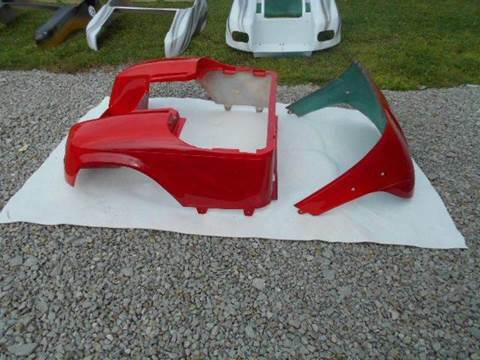 Were located in Acme PA, just 6 miles from the Kecksburg UFO Crash Site.